An airport serves as a gateway to a city and capable to create first and last impression in visitor’s mind. In today’s modern world airdromes have gained too much importance and recognized as global business hub all over the world. Even some countries prefer to build entire city or at least major functional suburbs including office space, industrial buildings, residential and retail real estate projects around airports utilizing the idea of aerotroplis. During the current era they have diversified their role and fulfill other duties in addition to traveling. They support international entrepreneurs to establish their outlets in foreign countries. Globalization of world has significantly increased the number of passengers traveling by air; this increased interest of local and international passengers in air travel has dragged attention of developing and well developed countries to make their airfields bigger and well equipped. Making them bigger not only in a sense of size rather capability to tackle huge volume of air traffic and number of passenger. Besides this, countries are also analyzing economic, environmental and political consequences of their airports to reduce total cost associated with their air travel. Airports have evolved as an industry on international level; SKYTRAX is the most prestigious award which is held every year to reward world’s best airports. Travelers from 160 countries take part in annual air passenger satisfaction survey to decide the right winners for the award. In addition to international level SKYTRAX also issue ranking and awards on regional level. The SKYTRAX Awards is a standard award that truly represents the Excellency and Quality of airdromes. Unfortunately, this year Middle East has failed to make its place in the list of world’s top ten airports. 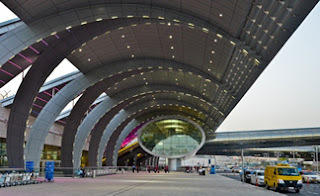 But two emirates of United Arab Emirates, Abu Dhabi and Dubai have successfully secured first and second position in 2012 ranking for Top Five Airports in Middle East. Whereas, Bahrain International Airport (Kingdom of Bahrain) is on third position, Doha International Airport (Qatar) is one fourth position and finally Muscat International Airport in Oman has come on fifth Position. Abu Dhabi International Airport is operated by Abu Dhabi Airports Corporation. After earning status of 4-Star Status on international level, it has become the favorite among local and international passengers traveling by air. It has rewarded as the region’s number one airport, operating more than 52 airlines flying to and from 85 cities in more than 49 countries. It has recently refurbished its Terminal 1 displaying traditional Emirati architectural design with modern facilities. Besides improving amenities and structure, the whole working staff has performed at their best to deliver topnotch services to every single customer. But this is not the end ADAC is continuously moving forward with its future development plans to upgrade Abu Dhabi International Airport according to Abu Dhabi’s vision in year 2030. So that it can successfully provide efficient services to execute the needs of Emirate and the whole region in future. Moreover, it has earned third position in size category and has become 3hrd largest airport in the world. Dubai International Airport has been listed on fourth position as busiest airport on international level. For year 2012 regional SKYTRAX awards it has secured second position. It is also one among the largest airports in Middle East region. It has shown exceptional growth during the last decade. Besides improvement in infrastructure and amenities, the airport also experience significant progress rate due to enhanced travel and tourism in the region. It has been also recognized as an important cargo hub in the region. Passengers can avail several facilities like 24 hours food, WiFi internet, sleep cubes, hotel facilities, gym, children play area, luggage storage and Dubai Tour facilities. Dubai international airport operates more than 150 airlines to 220 destinations across the globe. Customers and service quality always remains first priority and working personnel always try to provide top quality and innovative services to satisfy diverse needs of travelers. 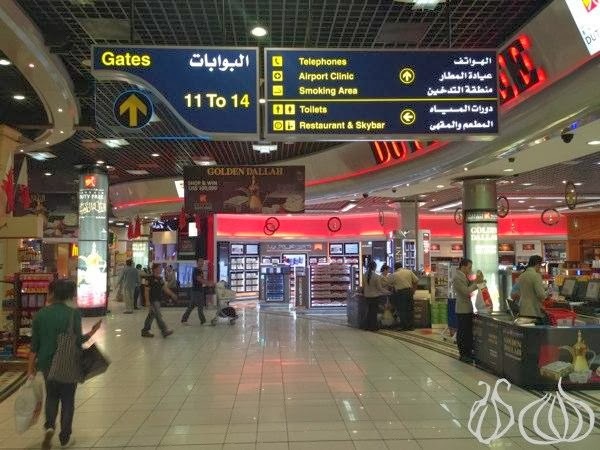 SnoozeCubes, myDXB (mobile application for Apple and Android Phones), May I Help You service and world’s first prepaid MasterCard services that allow international passengers to make airport purchases in local currency with exclusive discounts are few unique services available at Dubai International Terminal. Bahrain International Airport recently secured third position in regional best airport World’s SKYTRAX Awards. It is operated by the department of Civil Aviation Affairs and situated on a small island on the north of the capital Manama. It serves as a gateway to the Kingdom of Bahrain. 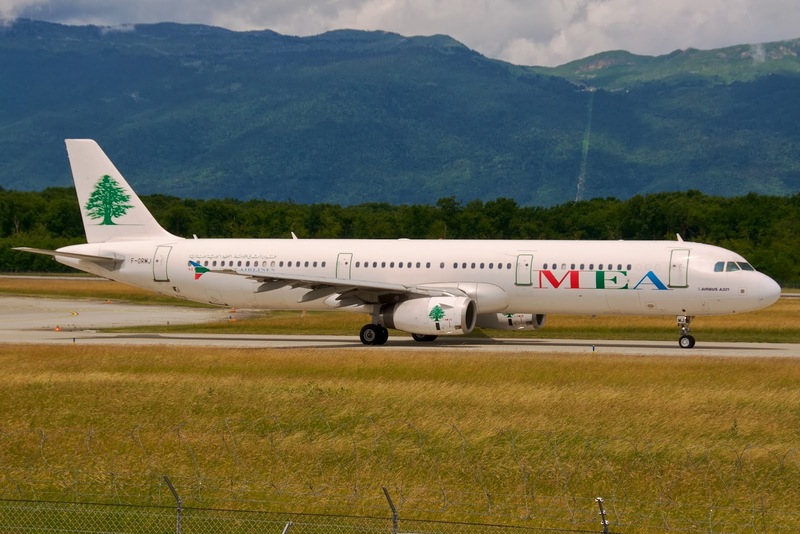 It operates total 30 regional and international flights for cargo and passengers. Moreover, it is also a main hub for Bahrain and Gulf Air. Geographically it is located in the Northern Gulf between two major markets of Middle East, Saudi Arabia and Iran. 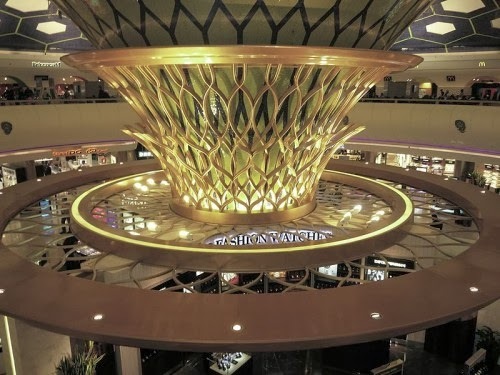 It connects Bahrain with several ideal connections to major international destinations in Europe, Asia, Far East, Africa and Australasia. Moreover, it also provides excellent dining and shopping facilities in pleasant and secure environment. Armed police is present around to help passengers. Doha International Airport is the host for a world’s renowned airline Qatar Airways. The airdrome has upgraded its structure and service quality. 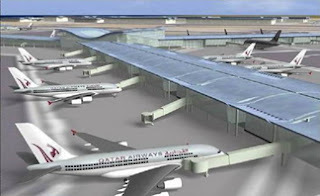 Recently it has built-up a Phase I and Phase II of the New Doha International Airport. The construction work was completed in year 2011. This has increased its capability to handle more passengers. Currently, it has capacity to handle 24million passengers per year and 1.4 million tons of cargo. Phase III is currently under construction and it is expected to complete in 2015. After its completion, it will be able to handle around 40 million passengers per year. The process of development and expansion goes on, the capacity may increase to 50 million, if it carryon developing more phases during 2020-2025. It is best known to provide very friendly top quality customer services for passengers. 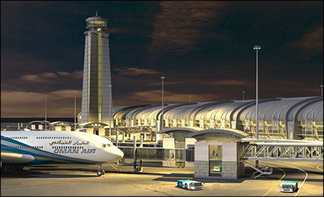 Muscat International Airport was previously known as Seeb Airport. It is the main gateway for Muscat, Oman. Construction work for adding the new terminal is going on, and it is expected to complete in year 2014. This will increase its capacity to tackle 12 million passengers per year. There are also future plans to further enhance the airdrome’s annual capacity to 24, 36 and 48 million passengers. Currently, Muscat International Airport operates 15 regional and international airlines for passengers and cargo services. Passengers can also avail 24 hours food and hotel services along with good shopping facilities at Muscat Duty Free and WH Smith Retail shop.